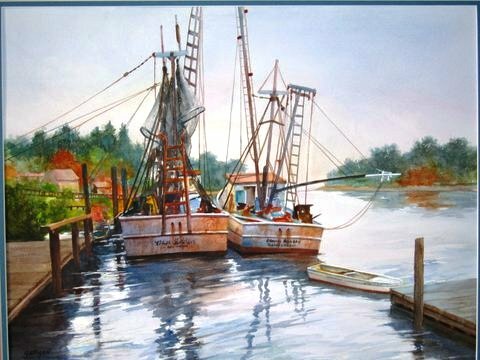 Sharon Galligan, Jackson resident and a professional artist painting in watercolor, oil, acrylic, monoprint and mixed media, will be featured in AmadorArts Gallery for the month of March. Also on exhibit will be jewelry by Karen Crane and photography of local scenes by Cynthia Dunn-Selph. 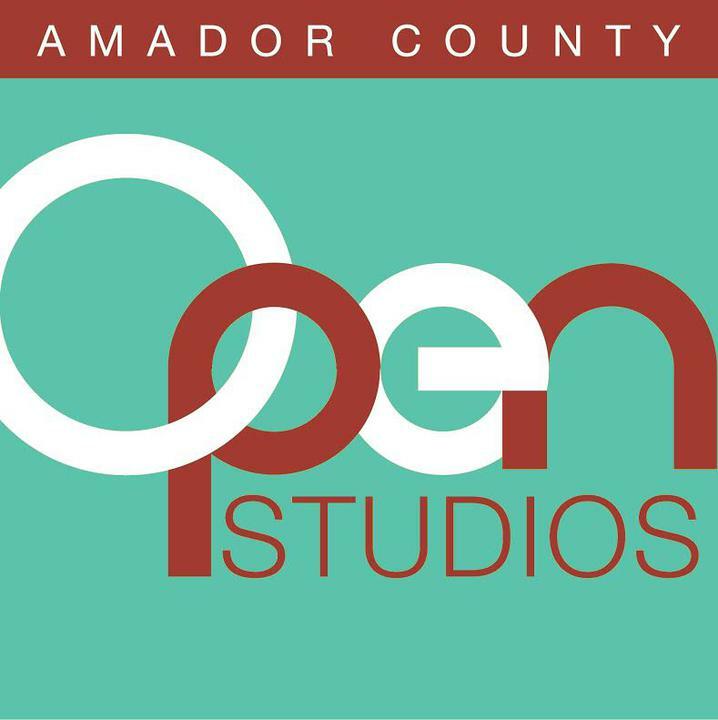 The opening date is 11:00 am Saturday March 5 during the 1st Saturday Amador Art Trek, with a free and open-to-the-public reception from 3 until 6 pm. Meet artists, enjoy refreshments and be the first to buy their newest works. AmadorArts Gallery is located one block off Main Street in Sutter Creek at 11-A Randolph St., next to the Monteverde Store Museum. Sharon Galligan has studied art extensively, both in school and with renowned artists. Her travels and workshops in the United States and Europe are a constant source of inspiration and subject matter for her art, with her style ranging from realism to impressionism, to occasional abstract art. 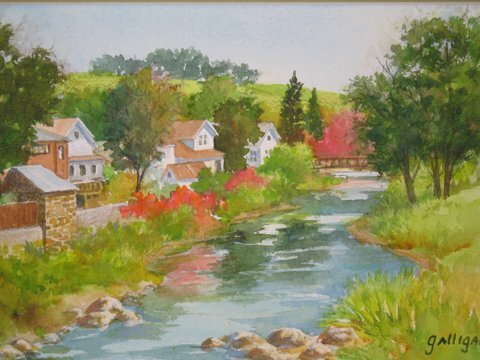 Galligan says she loves the freshness and spontaneity of watercolor but experiments with new media and techniques. As a result, she is a consistent award winner in National and International shows. Galligan is a respected statewide art juror and long time member of the AmadorArts Board of Directors, guiding the non-profit with her knowledge of art, artists, and techniques of exhibiting. Her memories of handling arts council shows at the Old Schoolhouse in Sutter Creek, as well as her one-woman shows in Carmel, never fail to amuse. Working diligently to prepare for this AmadorArts show, Galligan will be exhibiting new works, as well as some from her collection of public favorites. Galligan will welcome her friends and collectors at the AmadorArts Gallery during the reception on March 5, 3-6 pm.